Top Gun 2: Maverick is going to take a little bit longer to complete than previously thought. Paramount announced today that they are pushing the sequel back from July of 2019 to June of 2020. The project is currently filming and has been making additions to the cast over the last several weeks. The studio cites “extensive visual effects work and complicated flight scenes” as the reasoning for the 11 month delay of the film. The studio did not provide any other details on the nature of the production delay. News of the Top Gun 2 delay comes a week after it was announced that Jon Hamm and Ed Harris had been added to the cast. It isn’t clear who Hamm and Harris will be playing in the sequel, but they bring in some pretty big star power to a movie that was already packed with great actors. Charles Parnell, Jay Ellis, Bashir Salahuddin, Danny Ramirez, and Monica Barbaro also recently joined the sequel, which took a breather from filming so that Tom Cruise could join the promotional campaign for Mission: Impossible 6. Development for Top Gun 2 started as far back as 2010, but the sequel has been talked about ever since the first movie came out in 1986. Original director Tony Scott was interested in making the sequel before be passed away and noted that he didn’t want to make a reboot and said that he wanted to make a true follow up to the first installment. Joseph Kosinski is now taking on the project, directing from a script by Eric Warren Singer, Peter Craig, and Justin Marks. Along with Tom Cruise, Val Kilmer is also returning for Top Gun 2, which has fans ecstatic. Kilmer was officially added to the cast more than a year after the project had been announced and many were beginning to believe that he was not going to have a part in the sequel. The actor was very active on social media when the movie was announced, revealing that he wanted to come back as well as alerting everybody that he had officially reunited with Cruise. The two notoriously did not get along very well during the shooting of Top Gun, but the actors have apparently buried the hatchet all of these years later. 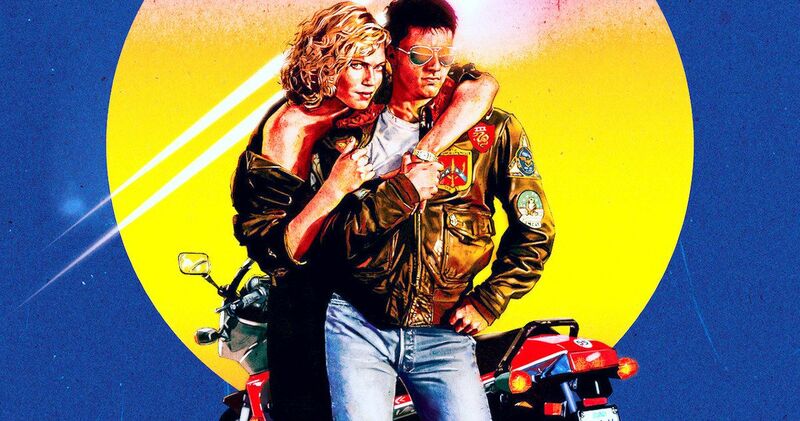 Harold Faltermeyer is returning to compose the music for Top Gun 2 as well, which Tom Cruise announced early on. Faltermeyer’s work on the first movie is instantly recognizable. Kenny Loggins is also back on board, bringing Danger Zone back for the sequel, but it looks like both musicians will have to wait a little bit longer to finish their work, due to the delay. Hopefully the production delay doesn’t end up a disaster for the sequel. A year is a pretty long time to delay a film. This news was first reported by The Wrap.